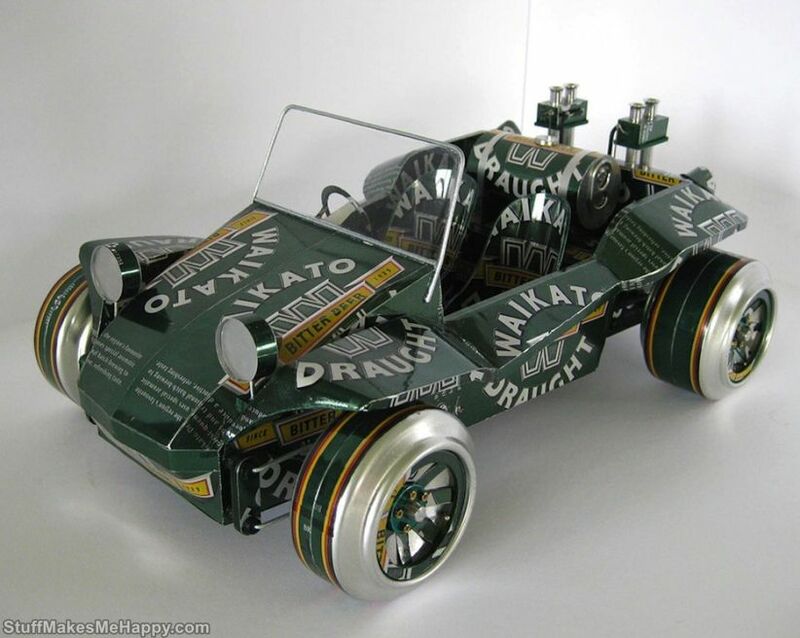 New Zealand artist Sandy Sanderson is engaged in an unusual and amazing project. 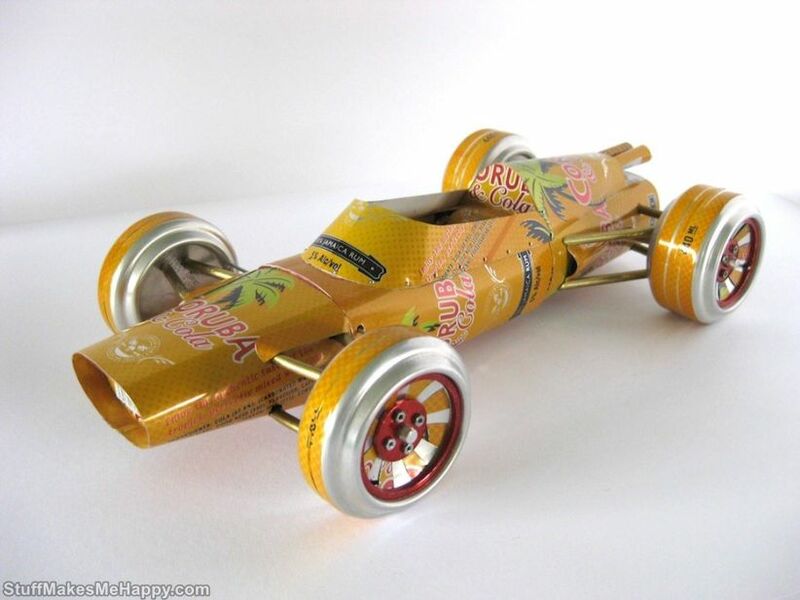 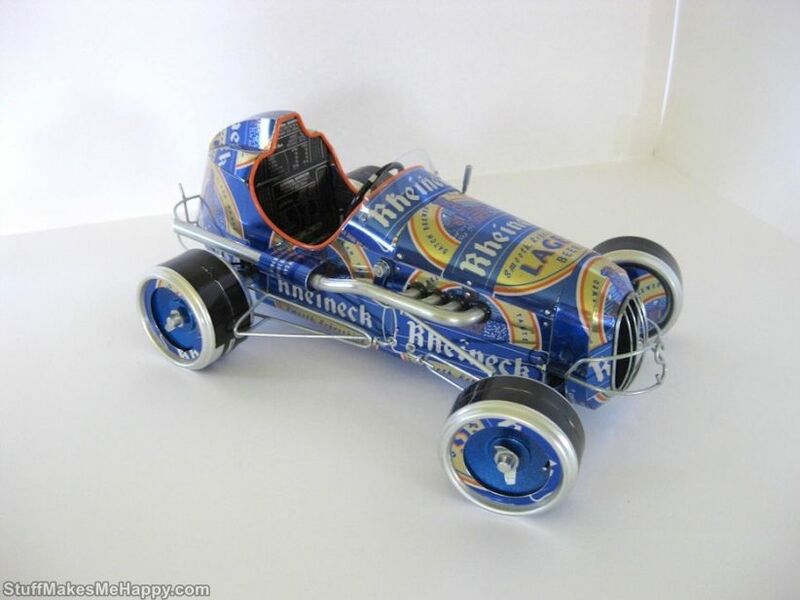 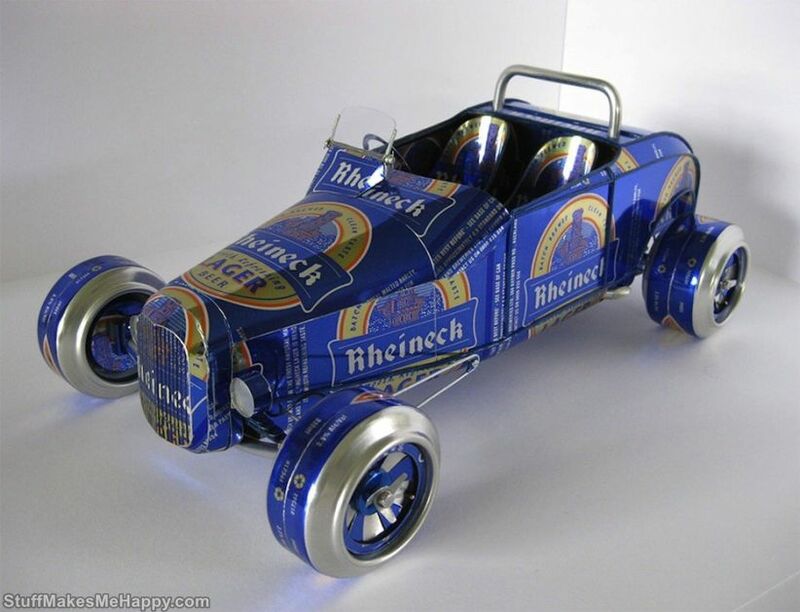 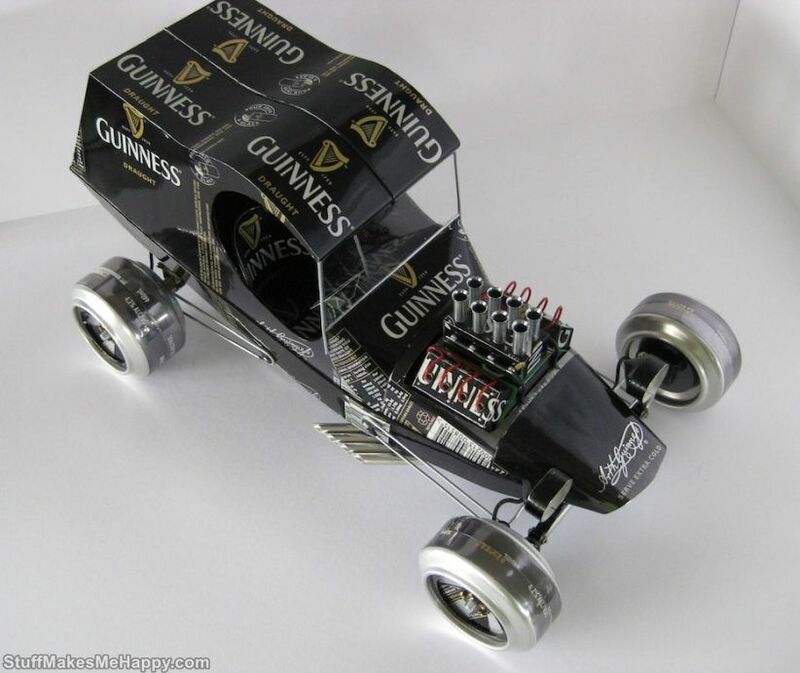 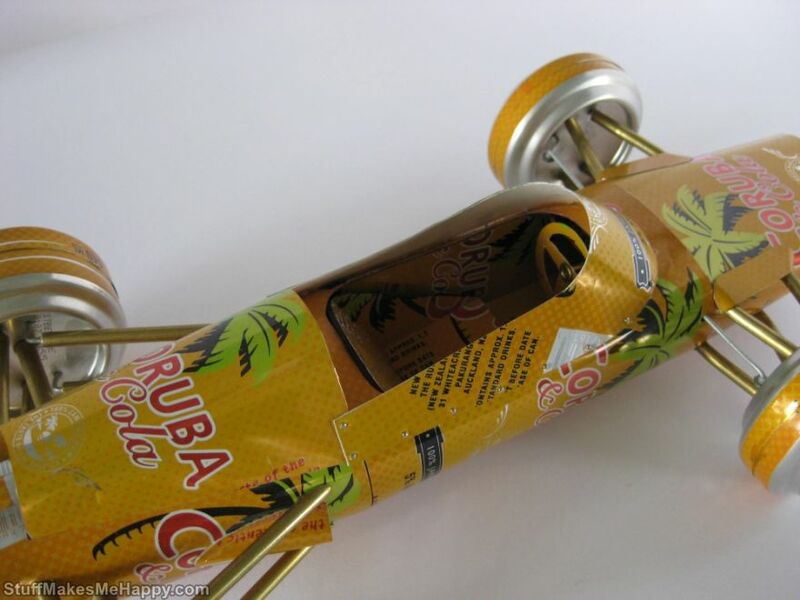 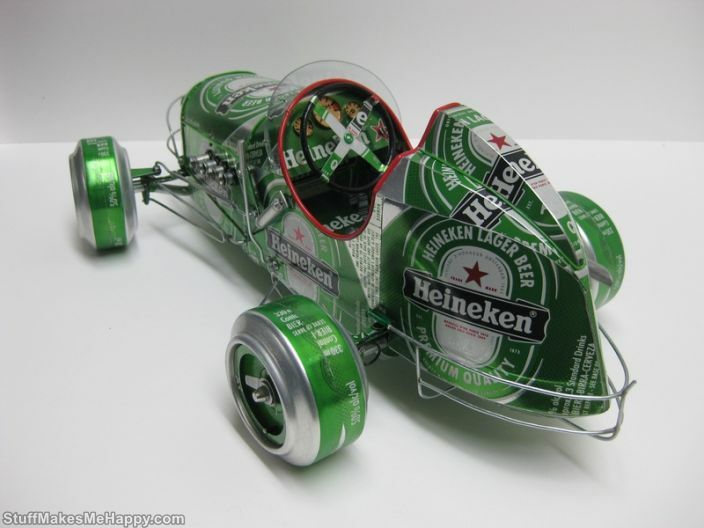 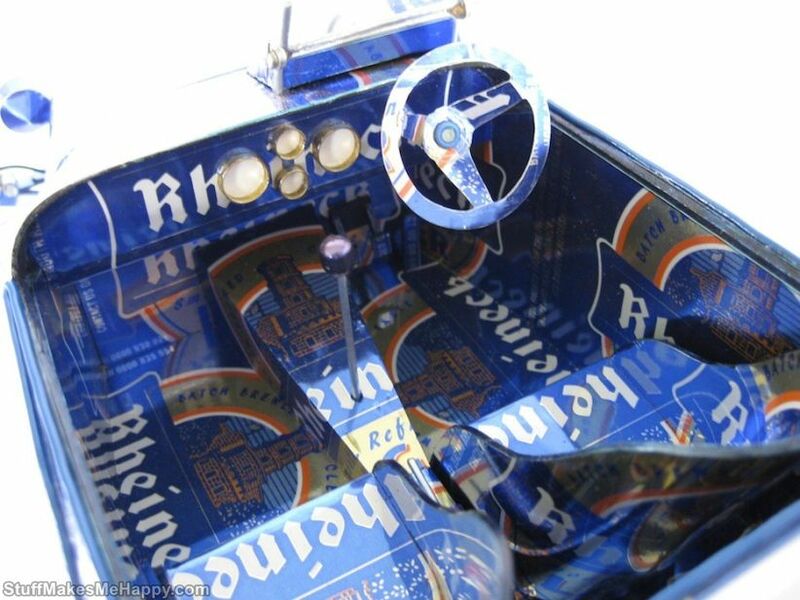 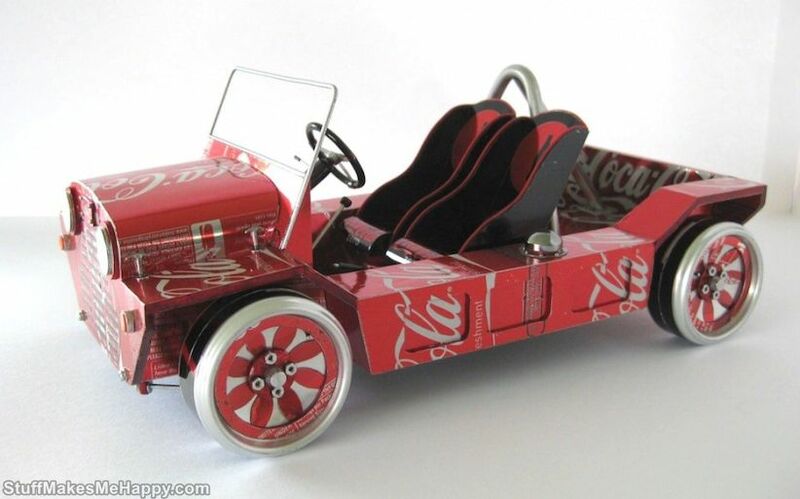 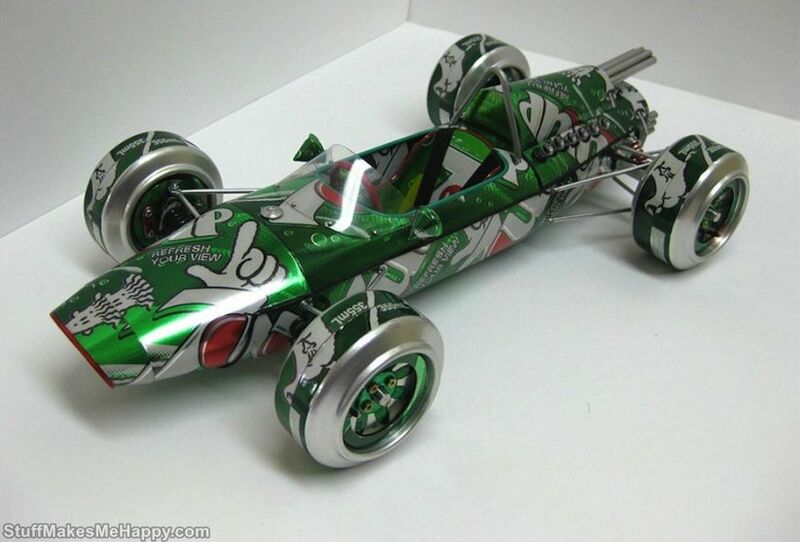 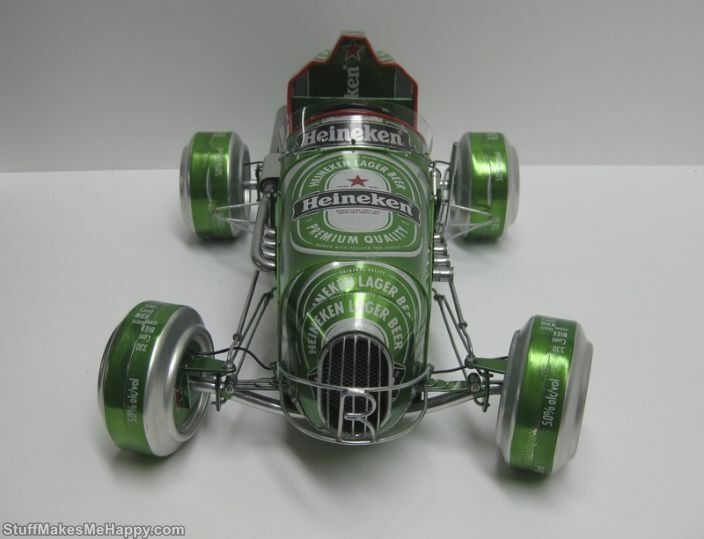 He designs small models of retro/vintage cars from drinks aluminum cans. 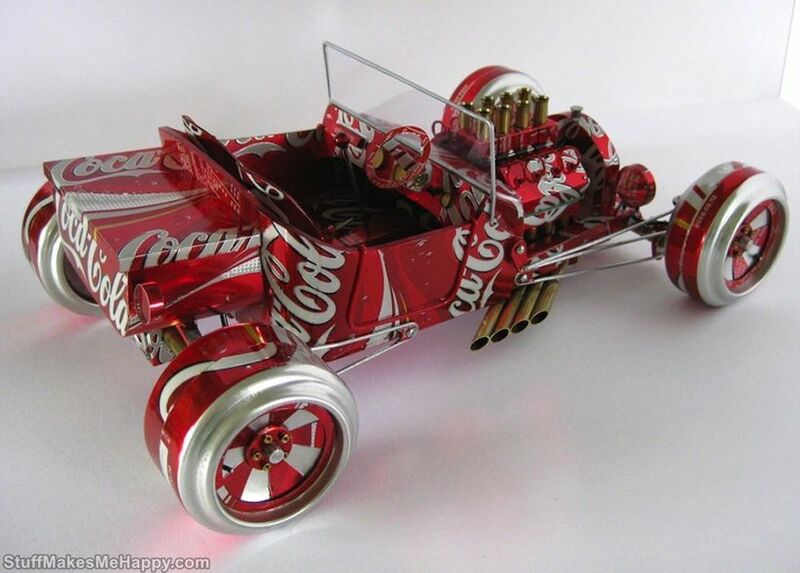 These mind-blowing Handmade Vintage Model Cars look really very inspirational. 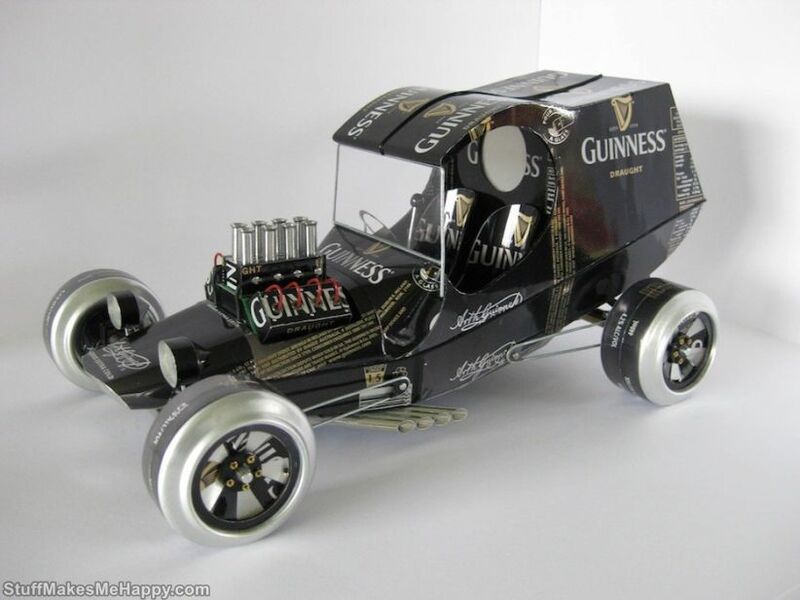 BTW, you can be lucky by buying any of these vintage stylish cars from his official site just for 10$!